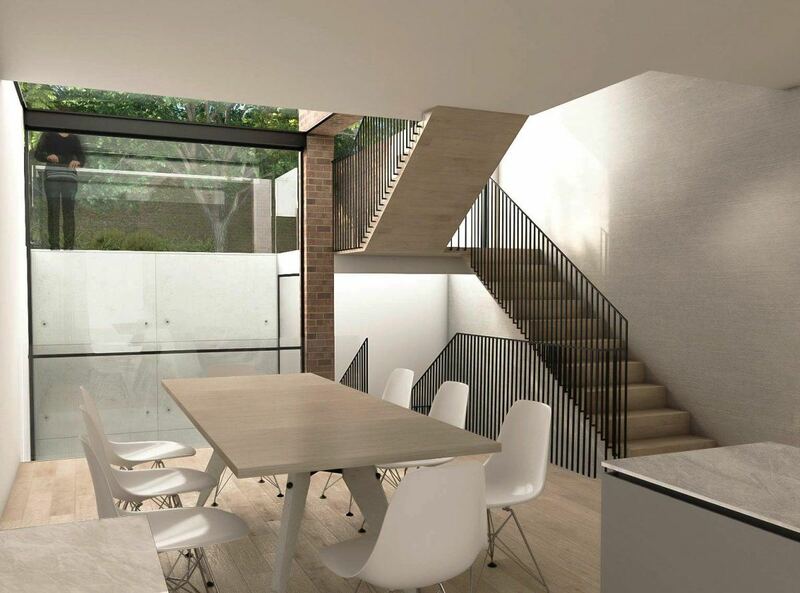 Portland Road comprises of the extensive remodelling of an existing mid-19th century house in Holland Park, London. 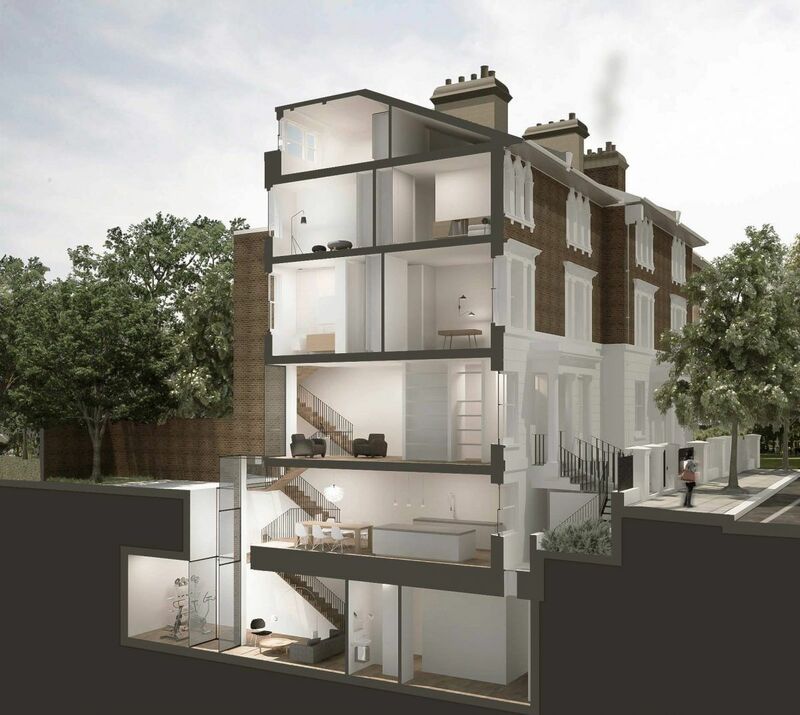 Works include a new basement level, a rebuilt closet wing extension with glass roof and double height glazed infill extension opening up onto a basement level courtyard which allows natural light deep into the basement and lower ground floor plans. 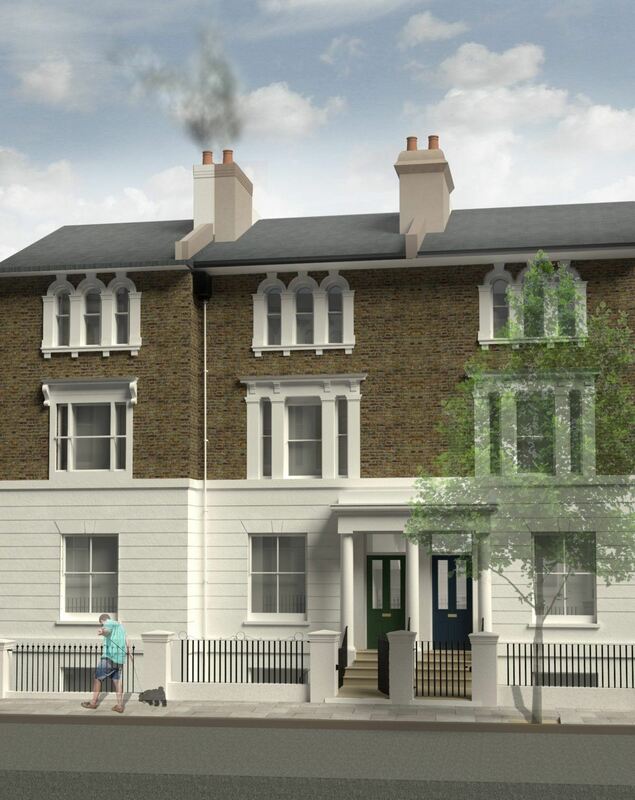 These alterations along with the internal refurbishment and remodelling works transform the house to provide an elegant and generously sized family home that befits modern family life.